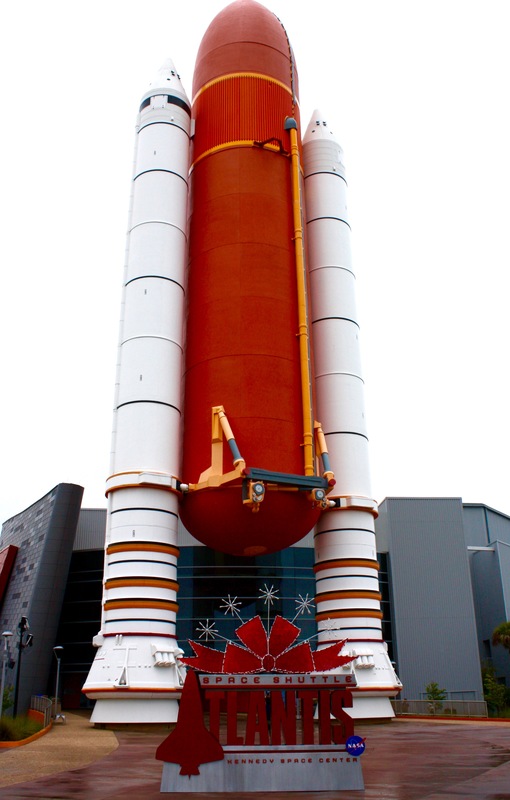 2015-12, Kennedy Space Center FL. 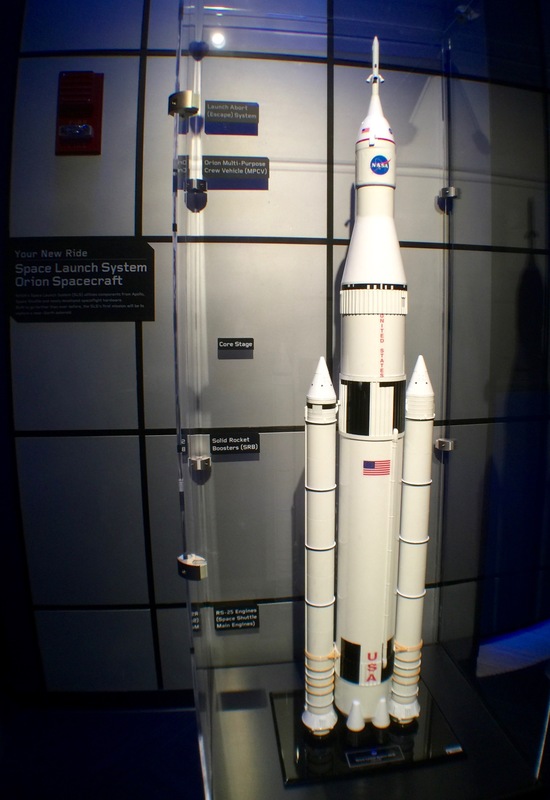 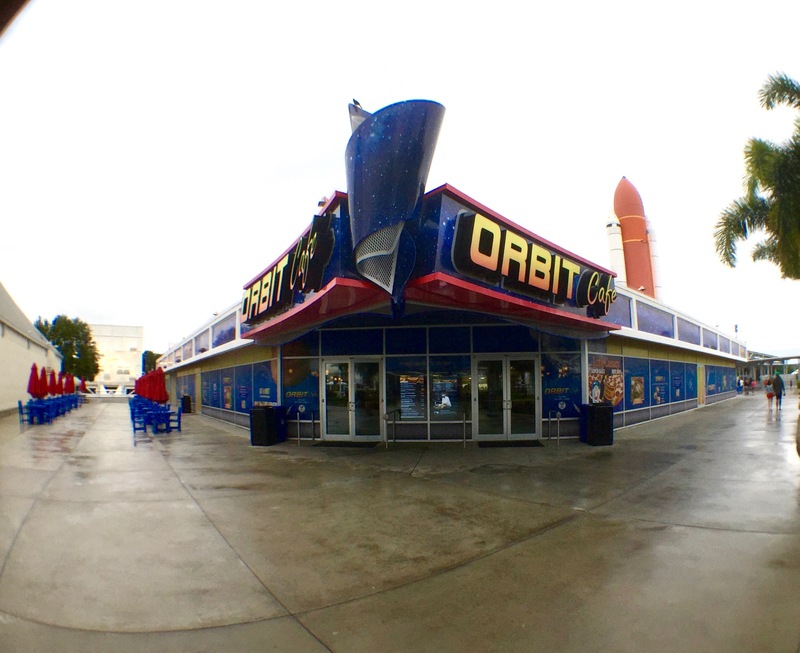 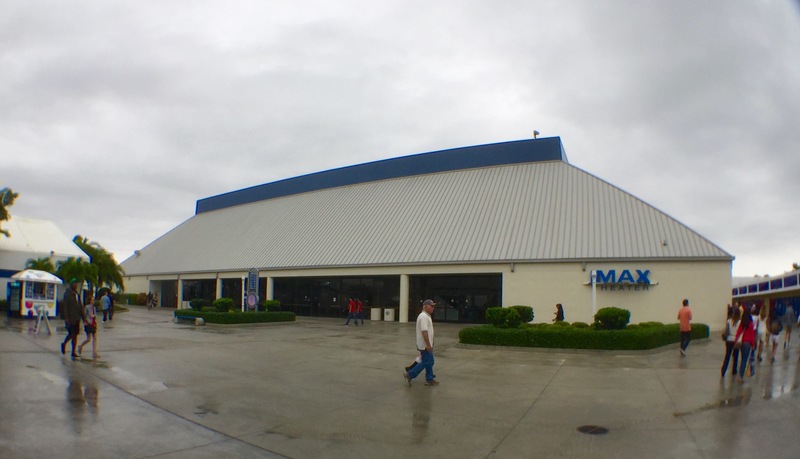 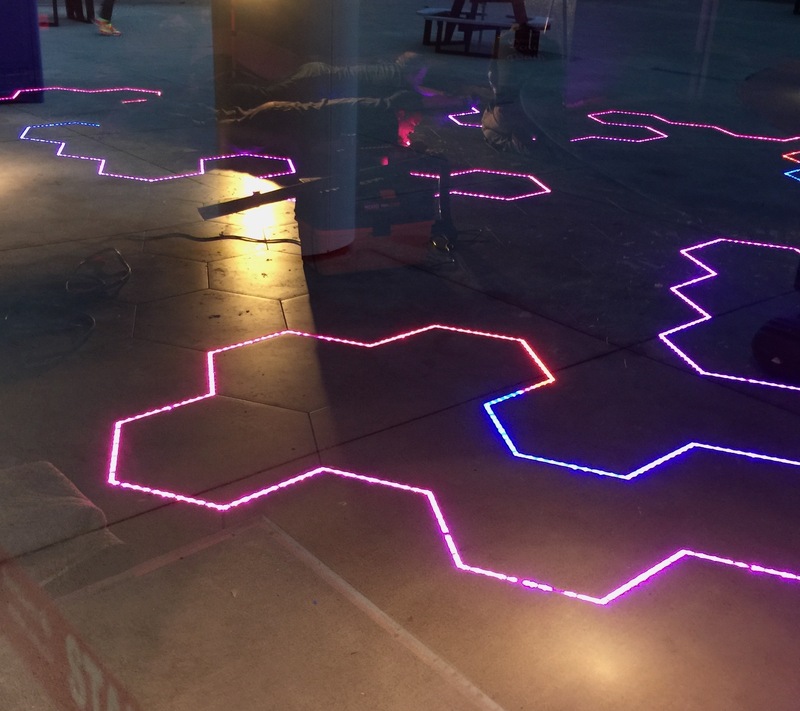 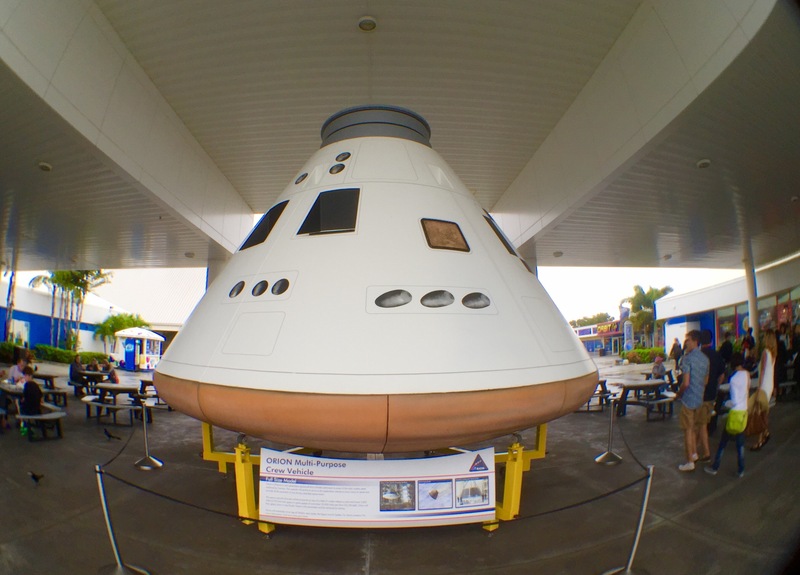 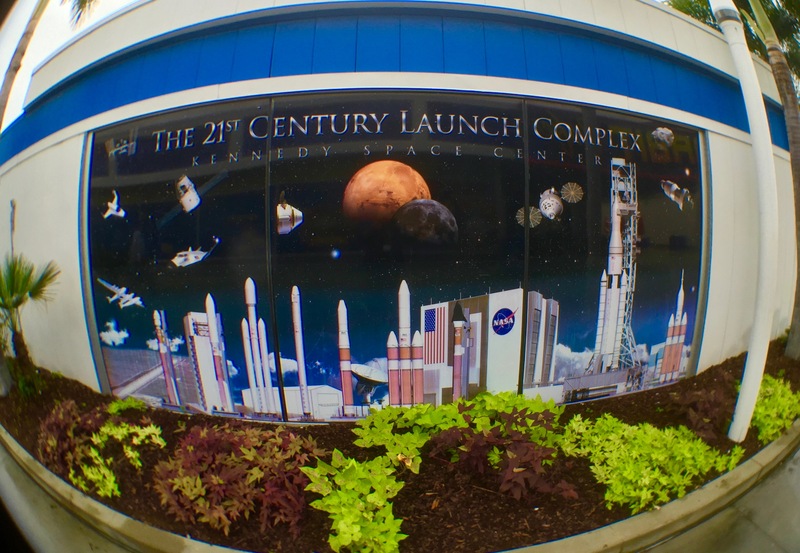 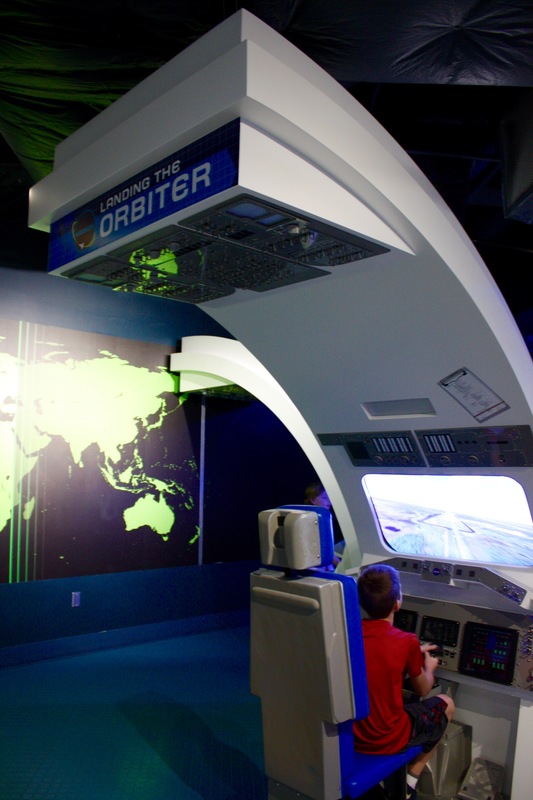 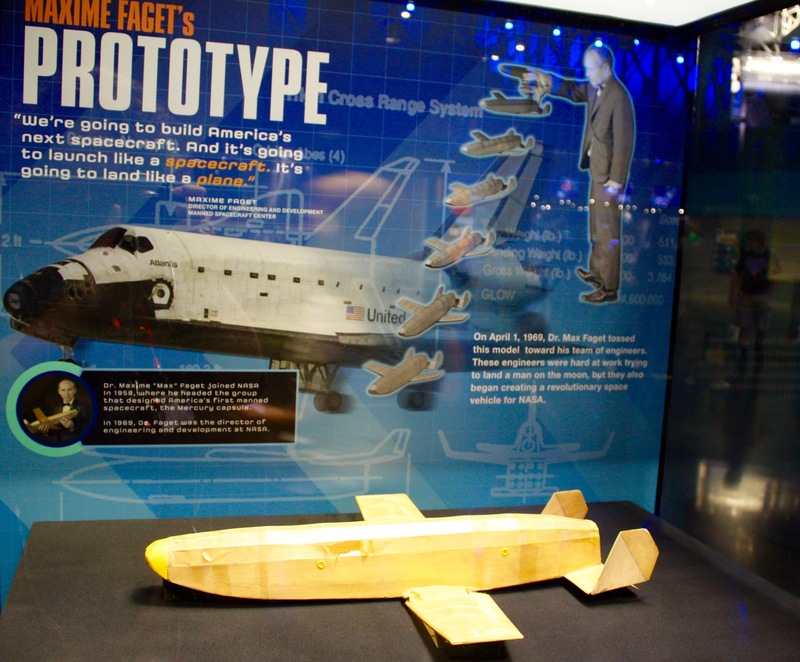 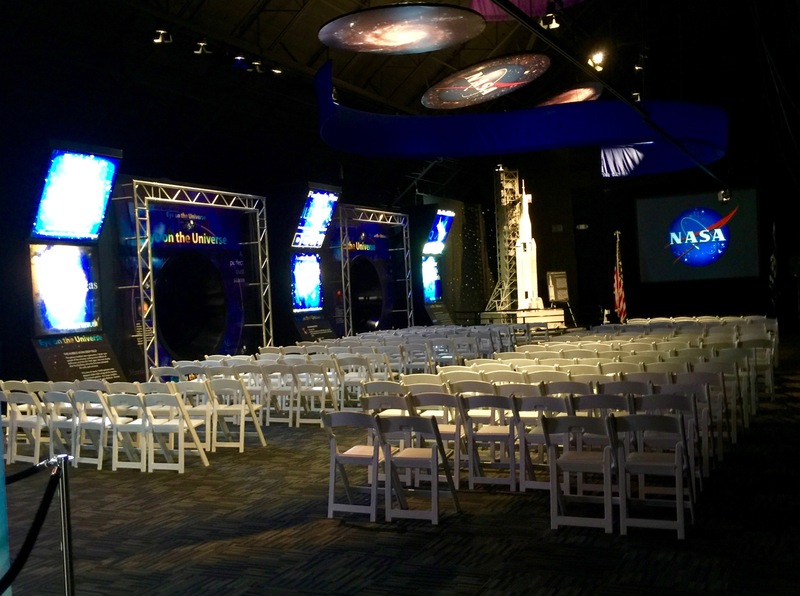 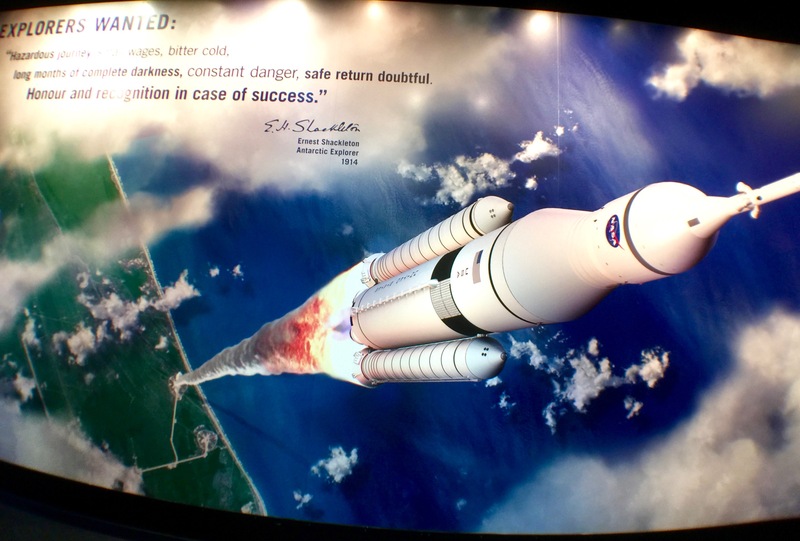 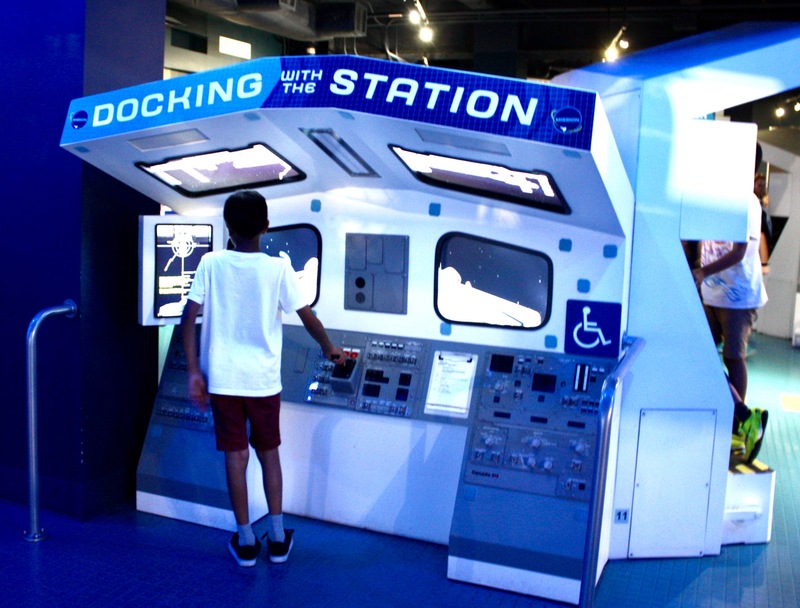 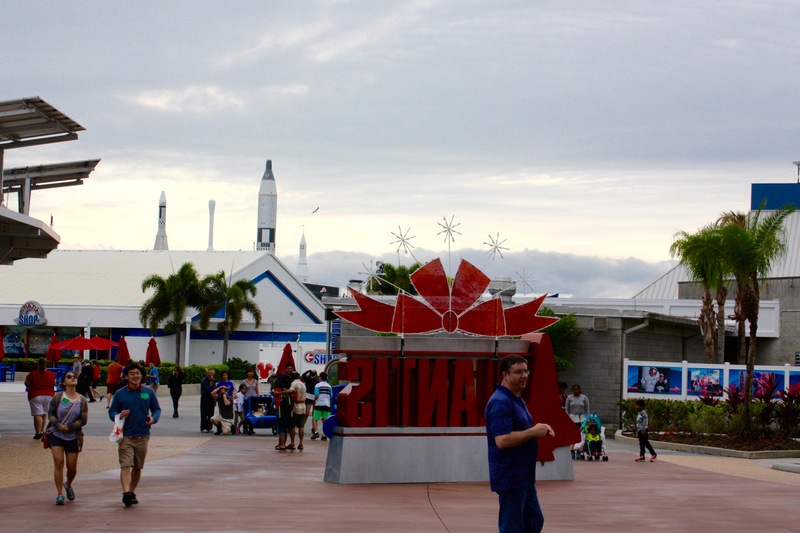 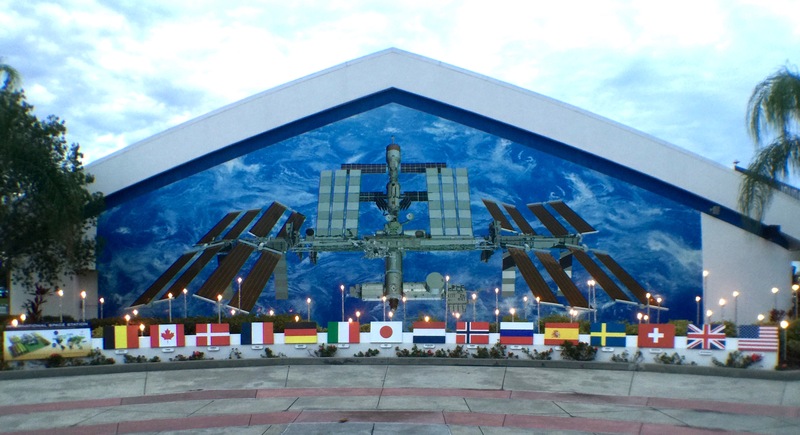 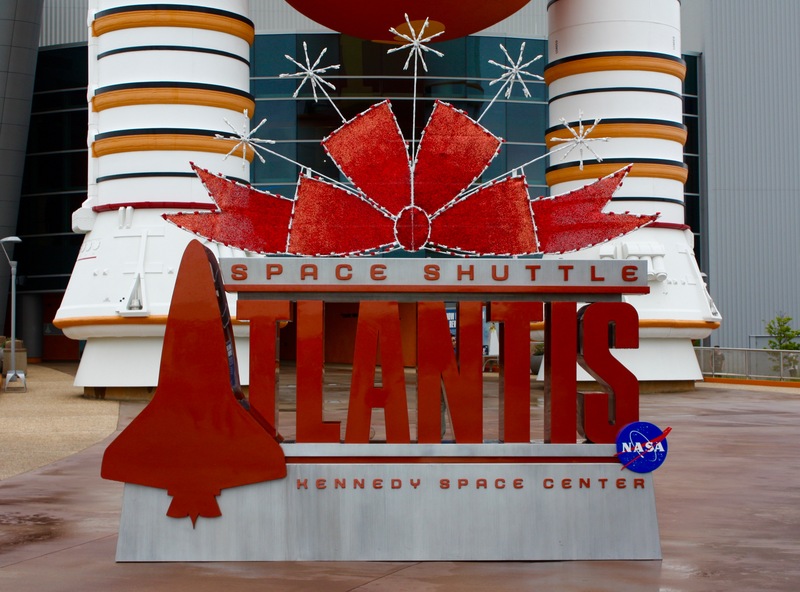 What’s new at Kennedy Space Center Visitor Complex? After enjoying these photos, please check out my article that’s related to these photos at ForwardFlorida.com. 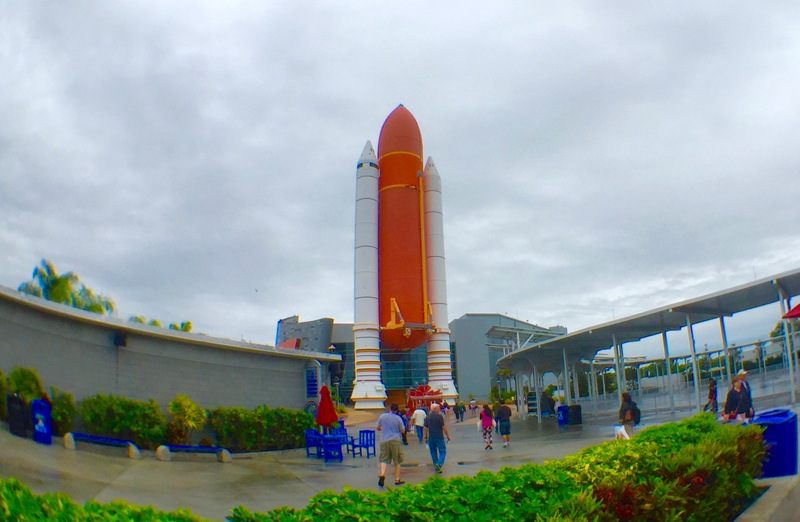 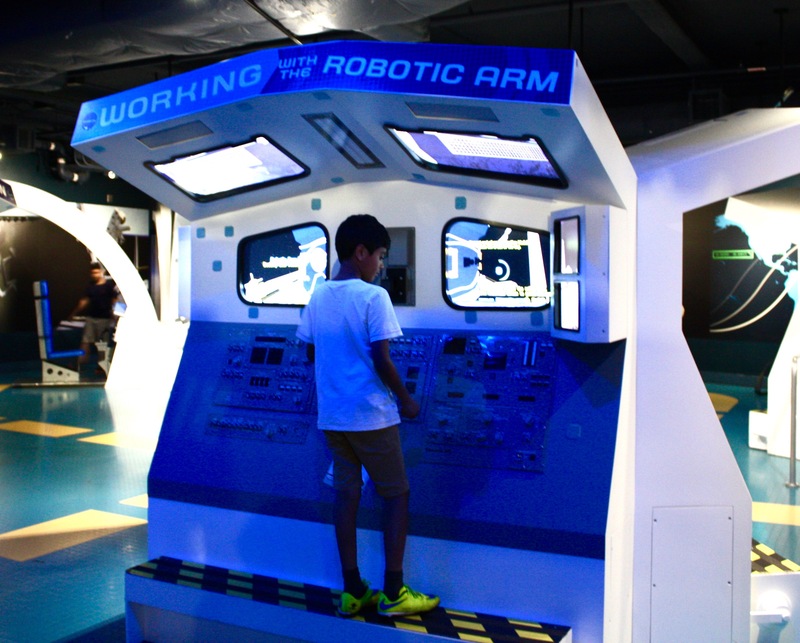 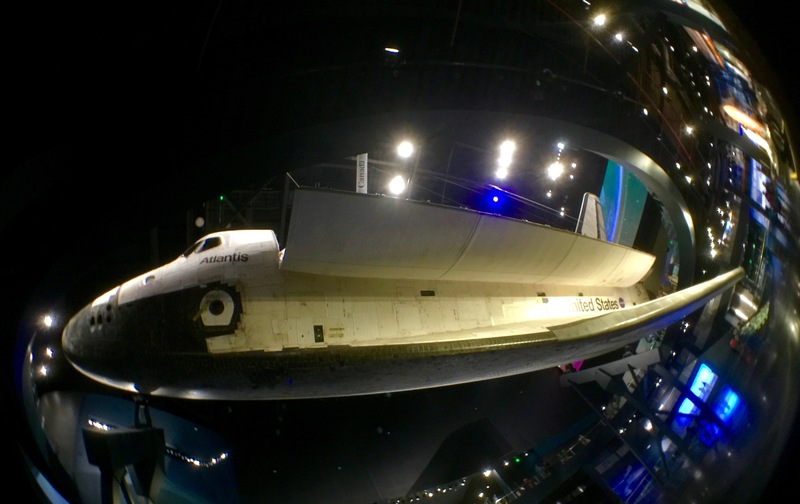 Posted in featured, JBB's Photography, My Space Cadet LifeTagged 2015, 2015 photography, featured, Forward Florida, Holidays in Space 2015, journalism, Kennedy Space Center, Kennedy Space Center Visitor Center, KSC, Photo Journalism, Titusville FLBookmark the permalink.